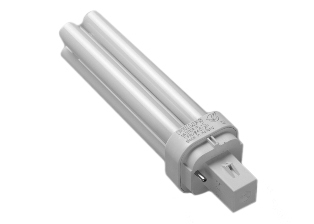 EUROPEAN 11 WATT 230 VOLT FLUORESCENT LAMP. WHITE. 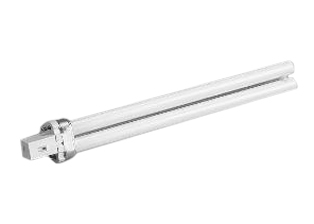 EUROPEAN FLUORESCENT LIGHT FIXTURE, 11 WATT-230 VOLT, 50HZ, IP44, CLASS 1, METAL BASE, 335M (12 INCHES LONG). WHITE. 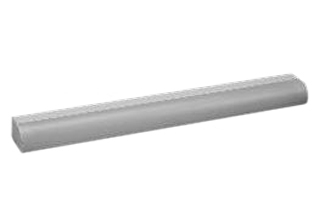 EUROPEAN FLUORESCENT LIGHT FIXTURE, 18 WATT-230 VOLT, 50HZ, IP44, CLASS 1, METAL BASE, 631mm (24 INCHES LONG). WHITE. 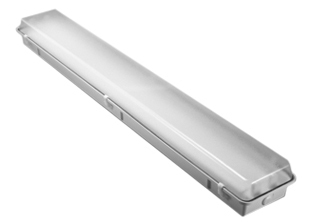 EUROPEAN FLUORESCENT LIGHT FIXTURE, 36 WATTS-230 VOLT, 50HZ, IP44, CLASS 1, METAL BASE, 1241mm (48 INCHES LONG). WHITE. EUROPEAN ROUND 16 WATT-230 VOLTS, 50HZ, IP44 FLUORESCENT CEILING LIGHT FIXTURE WITH LAMP, INSULATED BASE. WHITE. EUROPEAN ROUND 18 WATT-230 VOLTS, 50HZ, IP44 FLUORESCENT CEILING LIGHT FIXTURE WITH LAMP, INSULATED BASE. WHITE. EUROPEAN ROUND 28 WATT-230 VOLTS, 50HZ, IP44 FLUORESCENT CEILING LIGHT FIXTURE WITH LAMP, INSULATED BASE. WHITE. 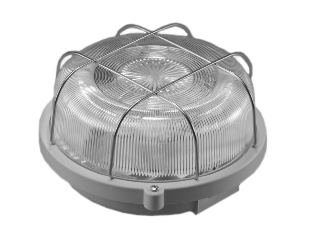 EUROPEAN ROUND BULKHEAD 13 WATT-230 VOLT, 50 HZ, IP44 FLUORESCENT LIGHT FIXTURE, INSULATED BASE. GRAY. 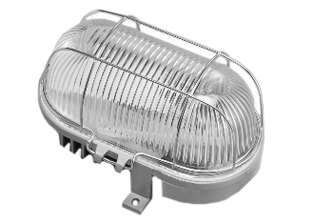 EUROPEAN BULKHEAD 13 WATT-230 VOLT, 50 HZ, FLUORESCENT LIGHT FIXTURE, IP44 RATED, INSULATED BASE, GLASS LENS, STEEL LENS GUARD. GRAY. 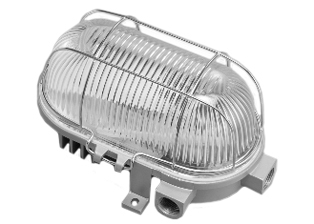 EUROPEAN BULKHEAD 13 WATT-230 VOLT, 50 HZ, FLUORESCENT LIGHT FIXTURE, IP 54 RATED, METAL BASE, GRAY. FLUORESCENT LAMP, 8 WATTS, COLOR =COOL WHITE, TYPE =FL-8 T5 CW, MINIATURE BI-PIN. FLUORESCENT 13 WATT LAMP (13W/840) FOR FIXTURE # 69214-F, 69214-FLG, 69222-F.
FLUORESCENT LAMP (F28/2D/835/4P) FOR FIXTURE # 69128. 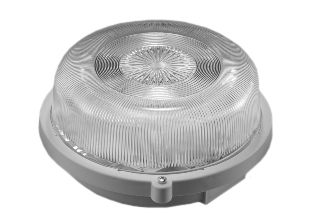 EUROPEAN "EMERGENCY LIGHTING" FLUORESCENT INDOOR LIGHT FIXTURE, CLEAR LENSE, 8 WATT-230 VOLT, BATTERY BACK-UP. WHITE. 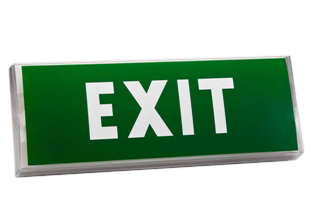 EUROPEAN EMERGENCY "EXIT" INDOOR FLUORESCENT LIGHT FIXTURE, 8 WATT-230 VOLT, BATTERY BACK-UP. WHITE. 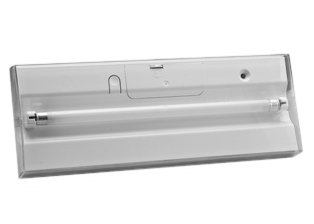 WEATHERPROOF 120-277 VOLT 50/60HZ, 32 WATT FLUORESCENT LIGHT FIXTURE, IP65 RATED. SURFACE MOUNT. WHITE. 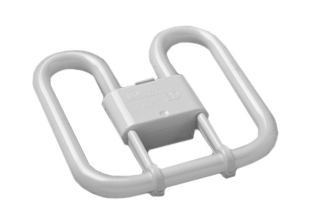 EUROPEAN, INTERNATIONAL IP65 WEATHERPROOF 36 WATT-230 VOLT 50HZ FLUORESCENT LIGHT FIXTURE, (LESS LAMPS). WHITE. 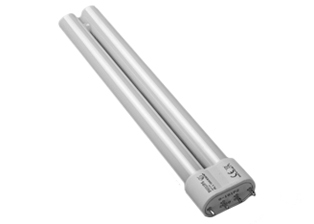 Fluorescent Lamp, Energy Efficient, Type T8 36W ( 26 mm diameter ). 36 Watts. Color Cool White 4000K, 3000Lm Lumens. Use With Light Fixture 681485. Fluorescent lamp type TL-D Super 80, 18W840. 18 watts. Color cool white. 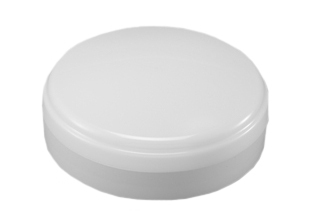 Use with light fixture 681386. 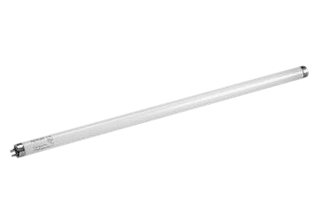 FLUORESCENT LAMP, 32 WATT, COLOR =COOL WHITE 4,100K, TYPE =F32T8CW, BI-PIN, DIA. 25MM., LENGTH 1219.2MM., LIFE=36,000 HOURS, 2600 LUMENS. FLUORESCENT LAMP, 34 WATT, COLOR =COOL WHITE, TYPE =34T12CW/RS/EW, BI-PIN, DIA. 38MM., LENGTH 1197MM., LIFE=20,000 HOURS, 2300 LUMENS.